Earn 1.12 Weta Dollars! What's this? 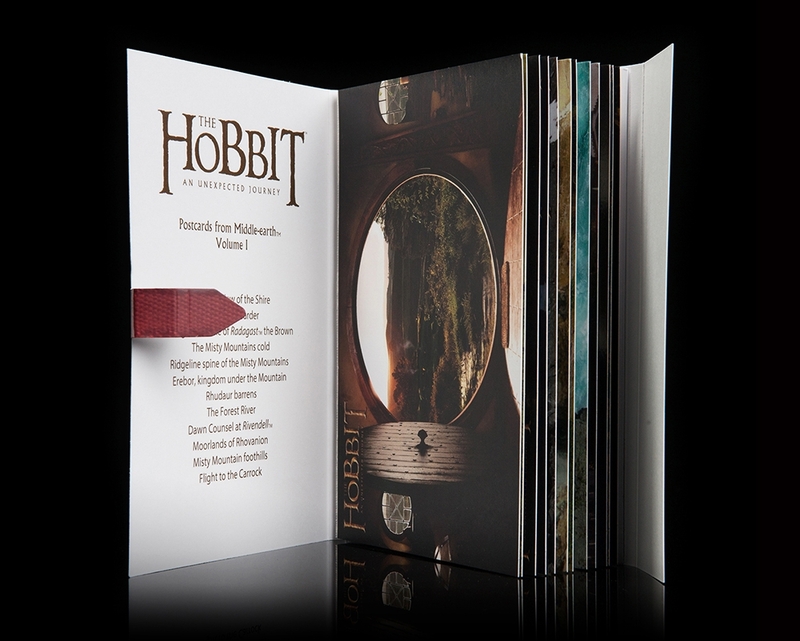 This beautiful postcard set features many of the most iconic scenes and stunning environments from The Hobbit: An Unexpected Journey. 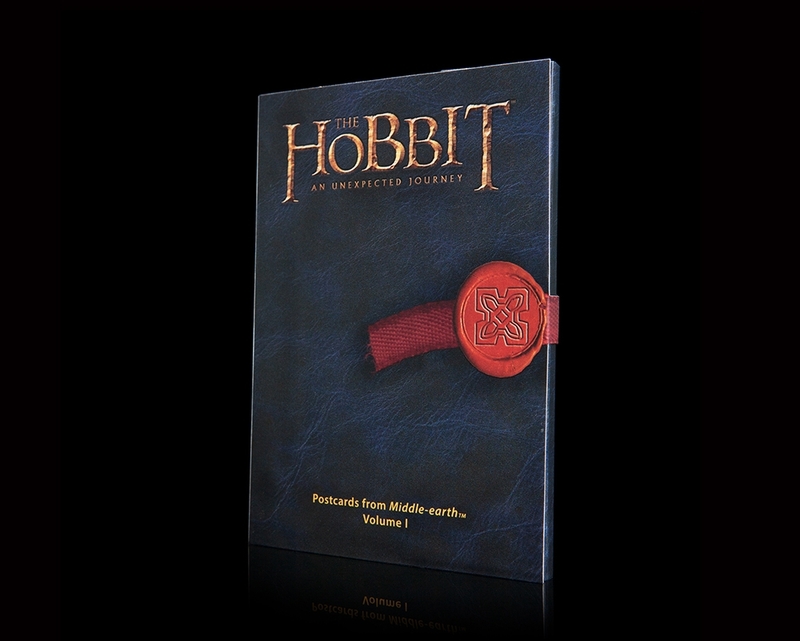 The Hobbit Postcards from Middle Earth Vol. 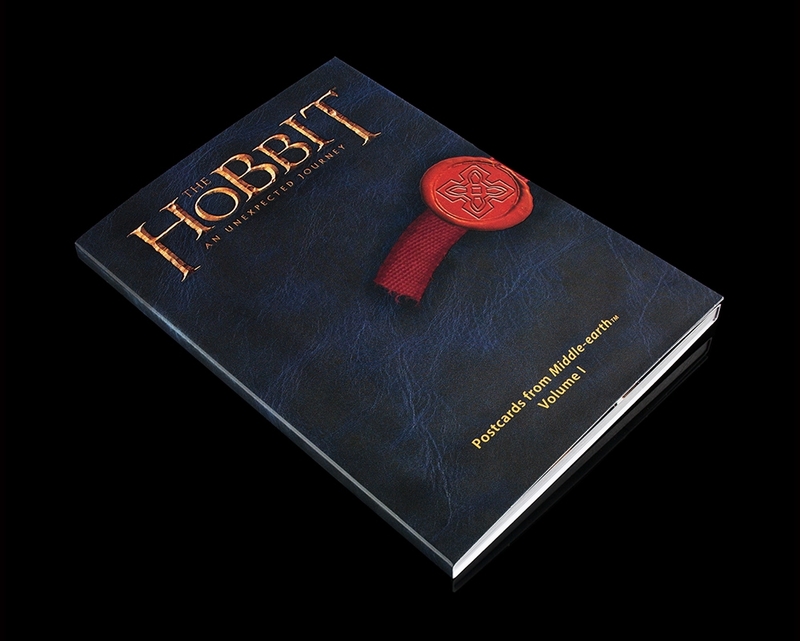 1 features many iconic scenes and environments from The Hobbit: An Unexpected Journey. A beautiful gift for your loved ones - or use for your own unexpected journeys!